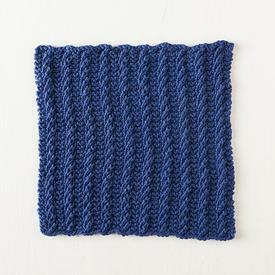 Garter Twist Dishcloth is a fun and quick knit. 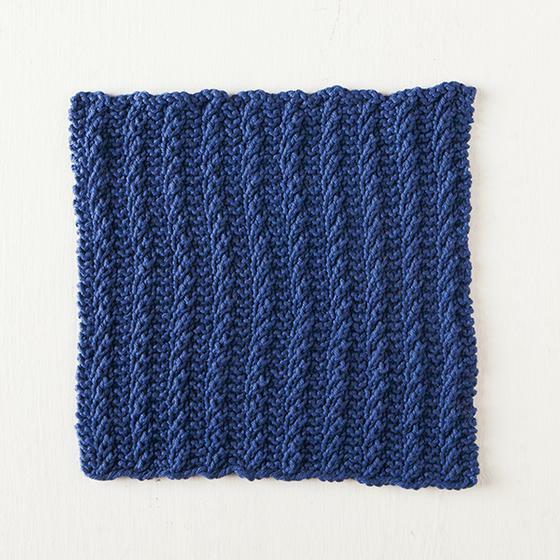 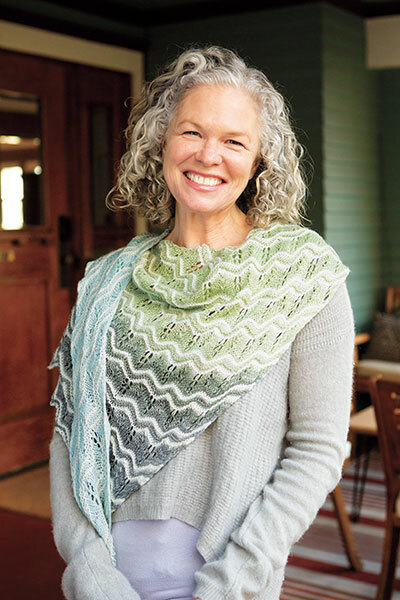 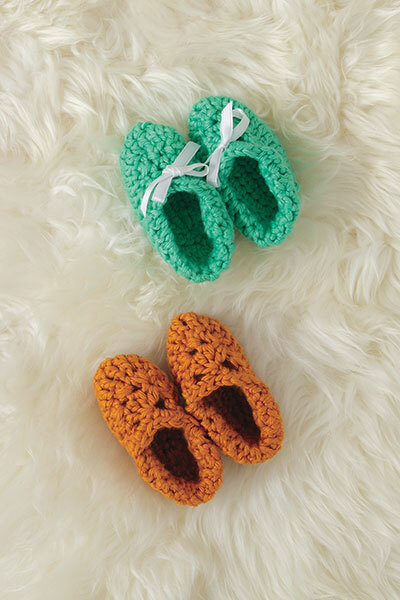 The stitch pattern is easy to memorize, and becomes intuitive after a few repeats. 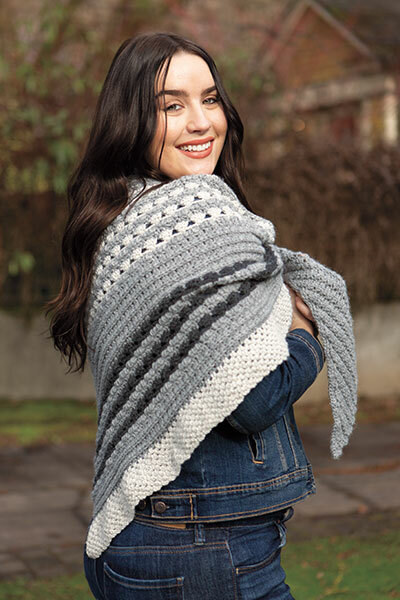 It can easily be resized to fit your needs.